Who doesnt love Westin Homes and rotunda ceilings? 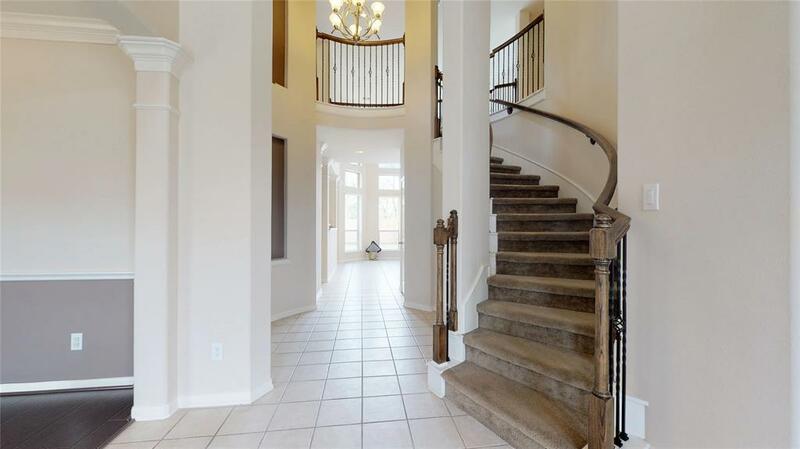 youll fall in love with luxurious features as soon as you walk into the grand entryway, such as the striking curved staircase, palatial rotunda and triple crown molding in the formal dining room. 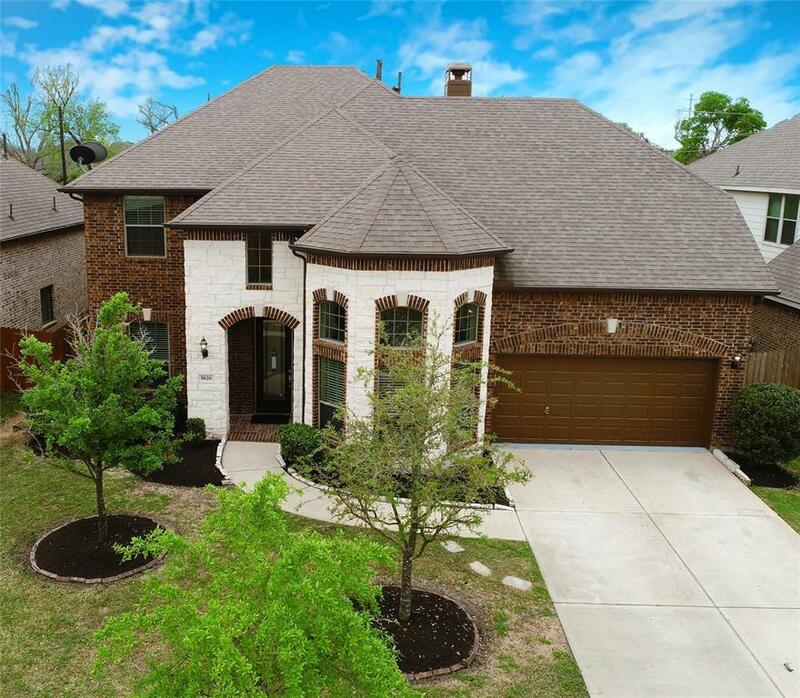 This magnificent home with a trayed ceiling in the master offers impressive space for entertaining family and friends in a large contemporary kitchen with stainless steel appliances, game room, separate media room and a large backyard for outdoor relaxation and recreation. 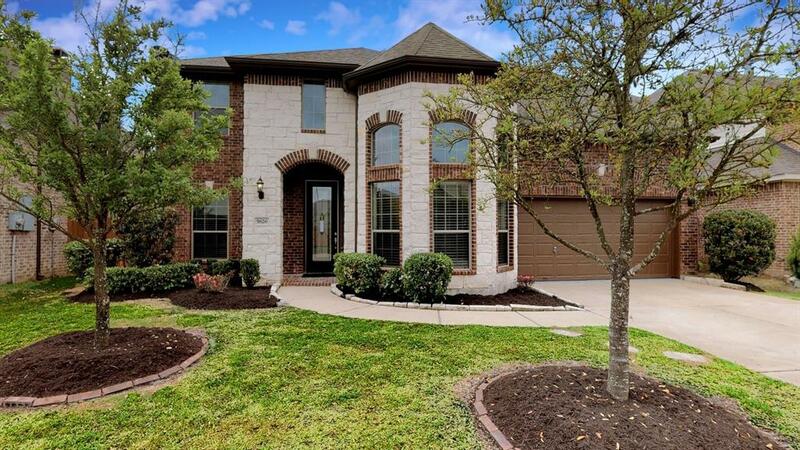 No backyard neighbors so enjoy complete privacy!!! Home orientation is North East facings. Riverstone is one of precious Gem from the treasure box of Johnsons development. 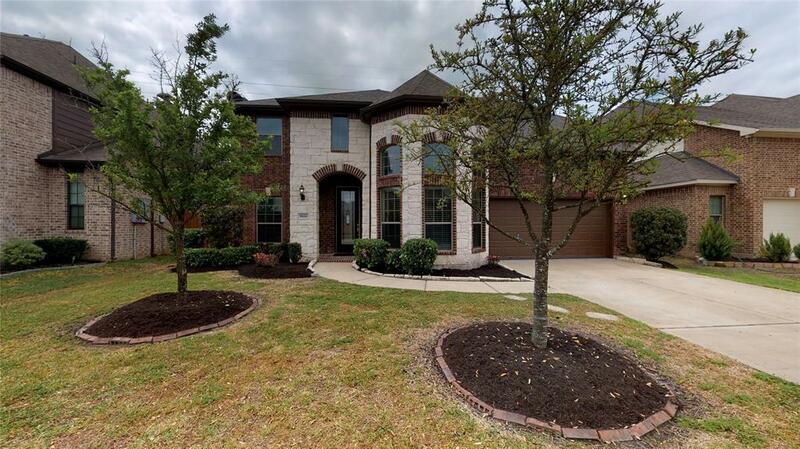 Right from highly acclaimed schools of FBISD, resort style pools, to walking trails, shopping, and dining to a convenient location, this house has everything for every family. Check out our 3D tour and be amazed.